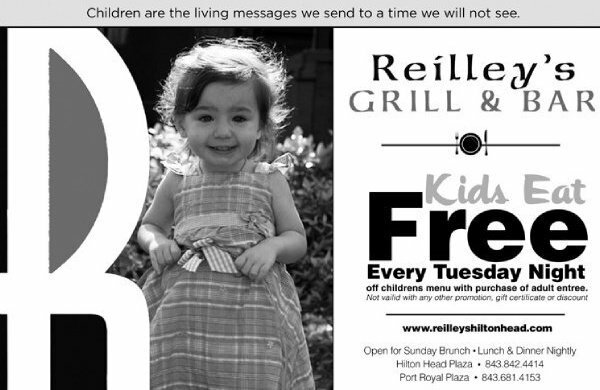 Kids Eat Free on Tuesday Nights! The Beaufort Water Festival! — Christmas in July at the Sandbox!